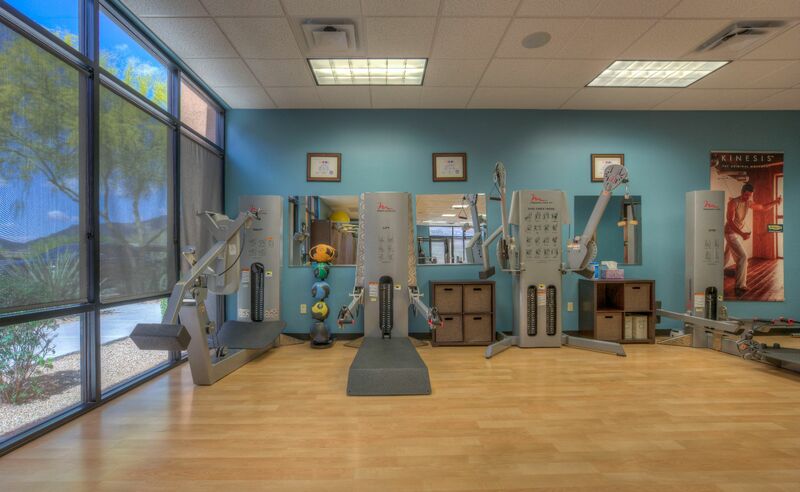 The Tanner Chiropractic fitness studio is private and state-of-the-art featuring Technogym Selection and Free Motion equipment. Goal-specific individualized programs are developed with the benefits of safe work-outs and speedy results. Tone and strengthen, improve balance and posture, prevent injury, and enjoy an enhanced quality of life through resistance training. 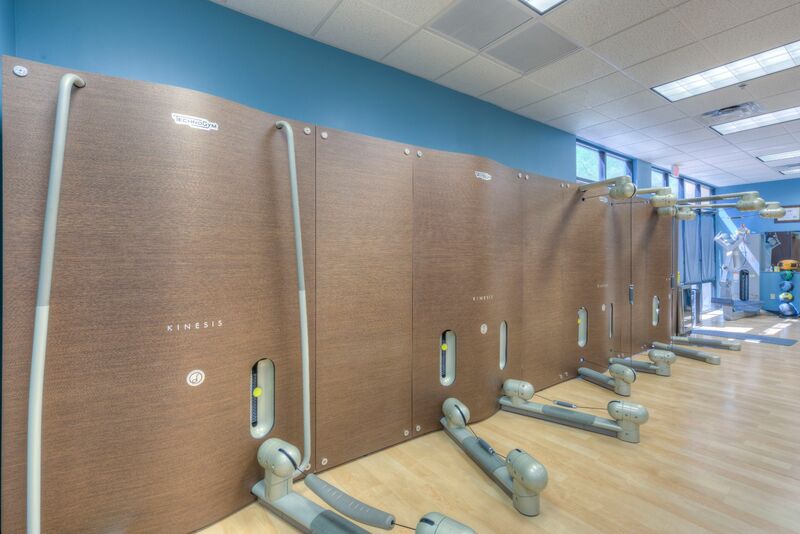 Kinesis Wall: Experience the new training phenomenon, Kinesis, which provides a training modality designed to focus on balance, flexibility and stability. Each of these elements is trained together to optimize your physical strength and endurance. Three dimensional training designed for smooth and safe optimal movement. Offering private or semi-private sessions. 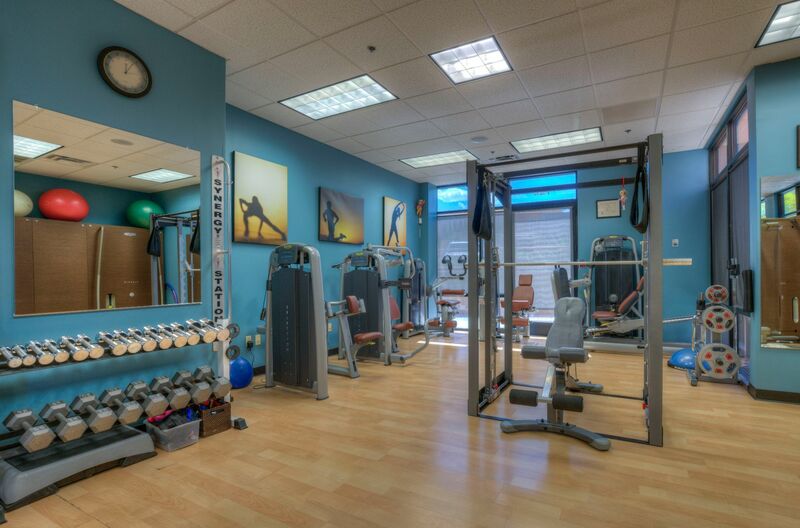 Inquire about Kinesis Wall private and semi-private sessions. Golf Fitness: Titleist Performance Institute exercises for golf-specific improvements have been incorporated into training protocols at Tanner Chiropractic. Posture affects how you look, feel, move and age. Strengthening posture helps a body move with less mechanical stress on muscles and joints promoting more effective motion. Tanner Chiropractic utilizes protocols that focus on balance, alignment and motion to improve posture. 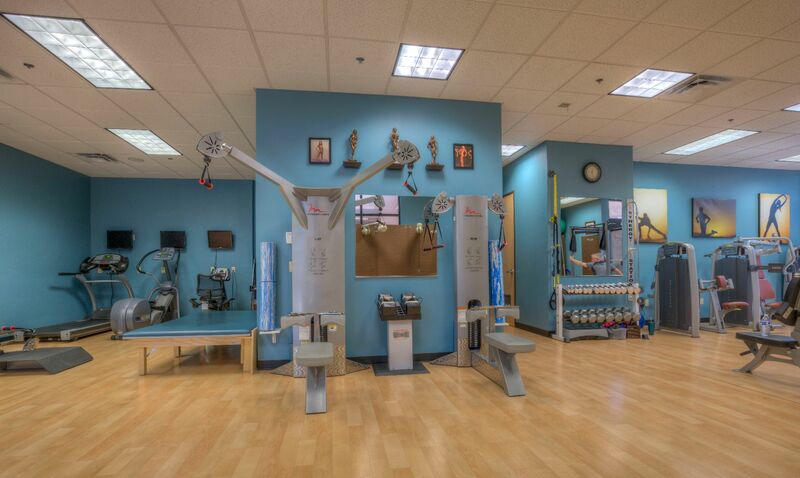 Tanner Chiropractic features TRX Suspension Training, the revolutionary method of leveraged bodyweight exercise. This fun and challenging total body workout is adaptable to all fitness levels. Training packages include evaluation, customized workouts and reviews and refreshers to continually challenge, improve and stay motivated. 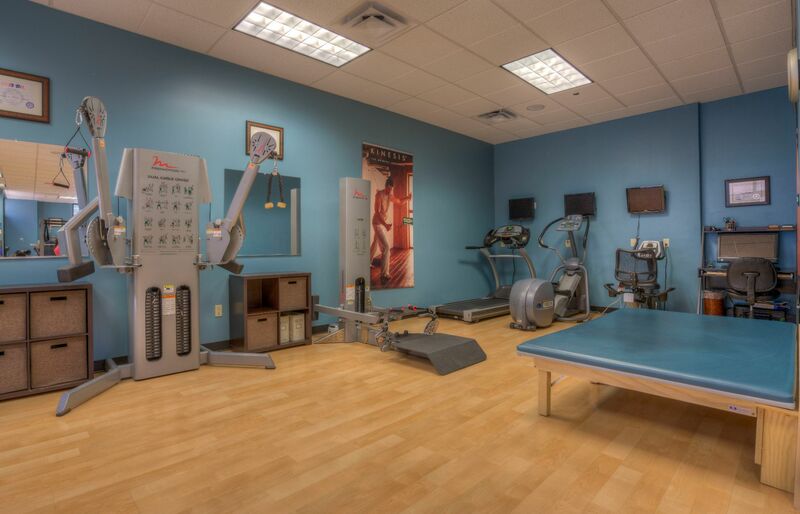 Tanner Chiropractic offers a combination of recuperative, preventative, and nurturing services that afford patients and fitness enthusiasts comprehensive options for health maintenance and rehabilitative recovery. Schedule private one on one sessions or train with a partner. Please contact our office today for package rates at 480-595-6101.